Rotherham United and Cardiff City meet at the New York Stadium for the first time since September 2016 in a pre-season friendly this evening. Starting out as the Riverside AFC in 1899, after joining the South Wales Amateur League, Riverside AFC changed their name to Cardiff City in 1908 and nineteen years later became the first team outside England to win the FA Cup. August 2013 saw them take up their place in the Premier League but, at the end of the season, they found themselves bottom of the table and relegated back to the Championship. October 2016 saw former Millers player and Manager Neil Warnock take over at the Cardiff City Stadium making it the fifteenth club he has managed. That season they finished twelfth in the Championship something he bettered when the Bluebirds got a goalless draw with Reading last season which saw them into the Premier League. This meant that Neil became the first manager to win eight promotions in the professional leagues. 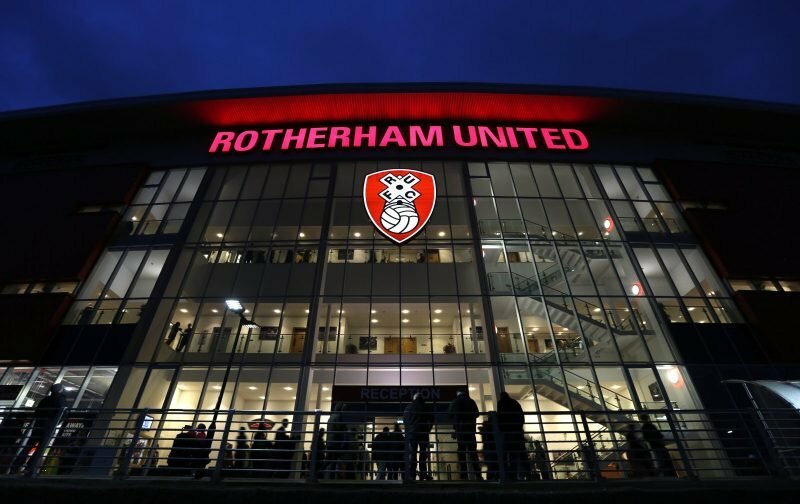 The Millers and Cardiff have met fifty times in the past in the league, never having met in any cup games, with Rotherham on top of the ‘wins’ column having twenty-four to City’s fourteen. That September 2016 Championship game saw the Bluebirds win two-one. After Izzy Brown had put the Millers in front on the hour mark two goals from Rickie Lambert gave the visitors all three points.